"3 Encourage the exhausted, and strengthen the feeble. And the ears of the deaf will be unstopped. And the tongue of the mute will shout for joy. And streams in the Arabah. Grass becomes reeds and rushes. And it will be called the Highway of Holiness. And fools will not wander on it. These will not be found there. With everlasting joy upon their heads. 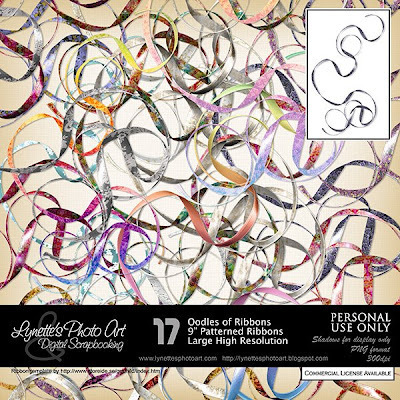 Here's another new item in my PayPal store - Oodles of Ribbons! Click on the image to see the 17 intricately patterned ribbons up close. They are gorgeous and there's such a variety that you'll find just what you need for every LO and just $1.99! I'm giving you one of them today so you can see who beautiful they are, so enjoy and don't miss your chance to buy the entire set! Click Buy It Now button below the image to purchase. 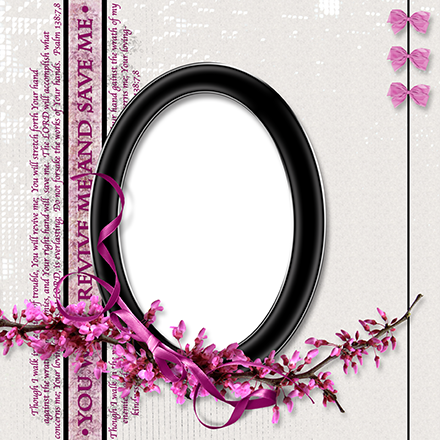 Credit: Ribbon template by the fabulous Gunhild at http://www.storeide.se/gunhild/index.htm.